PokerStars has been hosting events in Monaco for nearly 15 years. EPT Monte Carlo is one of the most prestigious tournaments of the year with thousands of players expected and millions to be awarded in prize money. 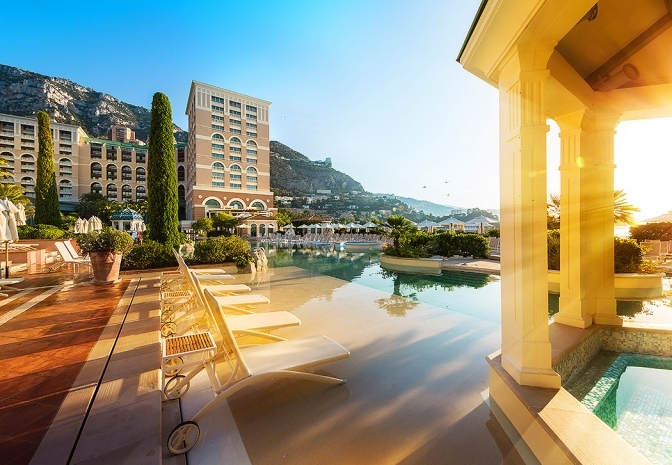 MainEventTravel.com has numerous accommodation options in Monaco including the famous Fairmont Hotel, Novotel and Le Meridien as well as more budget options. There are some 41 tournaments scheduled over the course of 10 days at EPT Monte Carlo making it one of the biggest poker festivals of the year. As always, there will be a wide range of buy-ins and games to suit players of all levels. In addition to the €5,300 Main Event, other flagship tournaments on the schedule will include the €100,000 Super High Roller, €25,000 High Roller and €250 French National Championship. French player Nicolas Dumont won last year’s Main Event for a staggering £712,000 after beating a 777-entry field. It was the Frenchman’s first ever EPT. He said: “It's my first EPT, my first win. What can I say? It's crazy." Among the other winners at last year’s event were Steve O’Dwyer, who won the €50,000 Single Day High Roller, Justin Bonomo – who won €25,000 Single Day tournaments – and Canada’s Sam Greenwood, who won the Super High Roller. In June, the EPT heads to Madrid for the EPT Open. The event is being held at Casino Gran Madrid from June 22-30. EPT Barcelona takes place August 20 to September 1 and is expected to be one of the biggest poker event in Spanish history.